Full sister to 26 time national champion Americanbeautie! This beautiful filly has it all. Tall upright neck, and lots of trot! Very trotty, and good minded. 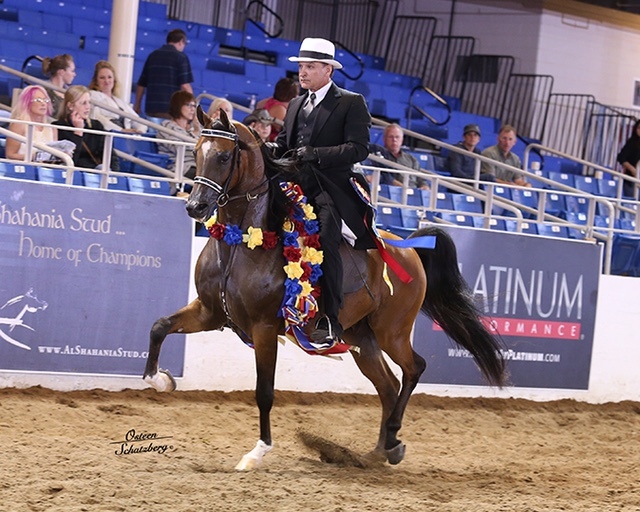 2015 Scottsdale Top Ten Half Arabian Country English AATR 40&over. 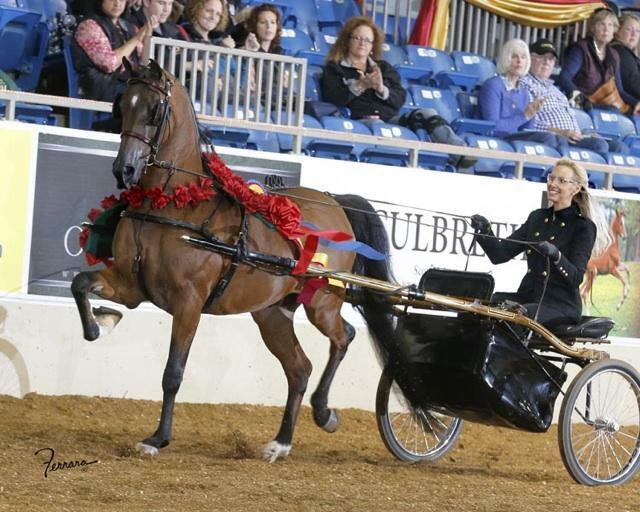 2013 U.S. National Champion Country Pleasure Driving AATD, 2013 Scottsdale Champion Country English Pleasure AAOTR 36-54. This extremely well bred four year old gelding is just beginning his limited show career. He is ready to take both an amateur and professional to the top with two years of Jr. Horse and Maturity left for his new owner. He is bright, bold, kind and loves to show. 2014 US National Top Ten Arabian Country Pleasure Futurity and 2015 Scottsdale Signature Stallion Champion English Pleasure Futurity. Sound and good minded, a great amateur/youth English horse. Would make a great equitation mount. 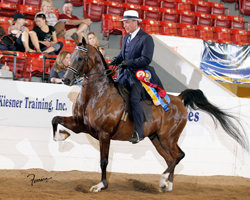 2014 Canadian National Reserve Champion Half Arabian English AATR 19-39 and 2015 Scottsdale Top Ten Half Arabian English AATR 19-39.